Corporate Excellence is a business oriented theme from Pixel Film Studios with a clean, unstylized format that is perfect for any business related video. Corporate Excellence contains 2 drop zones and the option to turn one of them off. Also included in Corporate Excellence are 2 lower thirds, 4 transitions, title and text screens, and more! 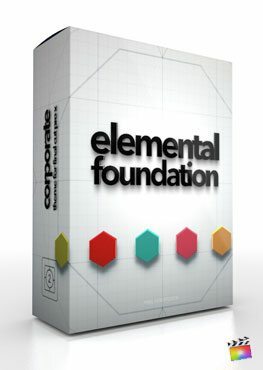 Corporate Excellence is made exclusively for Final Cut Pro X. Use the drop zones in Corporate Excellence to import your media into Final Cut Pro X’s viewer screen. Choose from photos and videos of any file type and take advantage of an On/Off checkbox for the second drop zone to maximize variety. Change the color using Corporate Excellence’s intuitive color wheel controls. Change the color of the background, text and drop zone depth to get the perfect look for your corporate video. Choose from over 40 dynamic camera presets including dollies, slides, sweeps and booms. Use on-screen-controls to adjust your drop zones position and select your desired camera angle from a drop-down menu. This method gives you infinite variety with little effort. Corporate Excellence is fully customizable within Final Cut Pro X. Change position, colors, drop zone shear angles and more with ease. Change the scene to fit your needs and personalize your corporate video today. Where do I find Corporate Excellence? 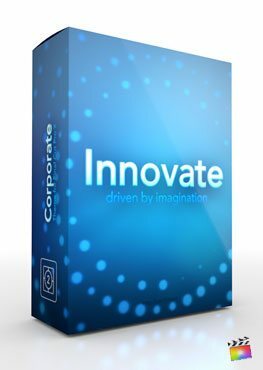 Once the installation is complete, you can find Corporate Excellence in the FCPX Generator, Title and Transition libraries.